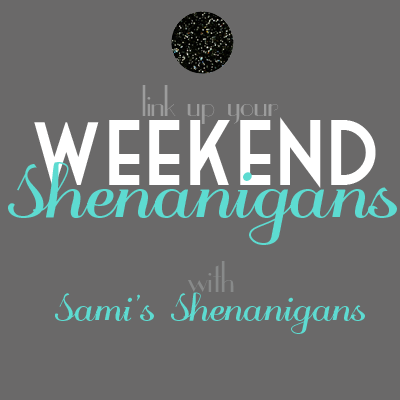 PS- how awesome is the word "shenanigans"?!? Well, if you are looking for a crazy, fun-filled weekend adventure - you will not find it here! Why would I kill an entire weekend being a lazy bum you ask? 1. Just getting over being sick. 2. Mentally and physically preparing myself for FCAT prep week. 3. Everyone tells me to "enjoy it while I can"...so why not? Now, I can take on the week! I hope you all had restful weekends as well! I loved this photo on Instagram! Sounds like a perfect weekend! !